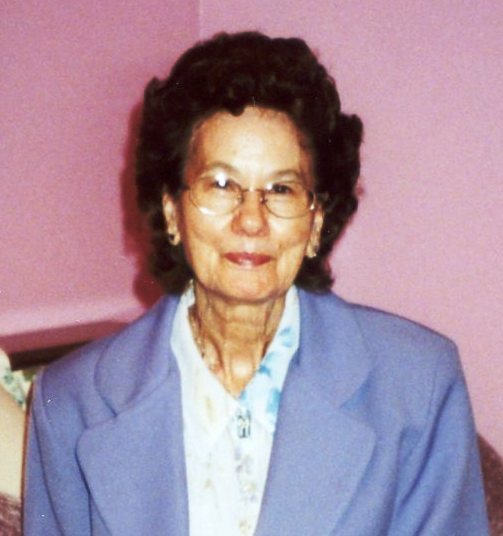 Obituary for Betty Martin Shaw | Sullivan's Highland Funeral Service & Crematory, Inc.
Betty Martin Shaw, 80, of Fayetteville, NC passed away on Thursday, February 07, 2019, at Piney Grove Nursing and Rehabilitation, Kernersville, NC. She was born on October 15, 1938. She retired from M.J. Soffe. She is survived by one son Randy Wayne Holt, of the home; one grandson Steven Rosser, of Fayetteville, NC. A memorial service will he held at 11:00 a.m. Tuesday, February 12, 2019 at Sullivan’s Highland Funeral Service Chapel.